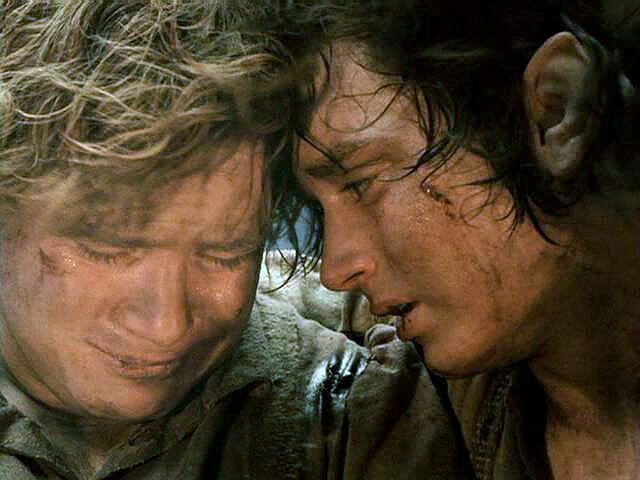 The story of a hobbit coming to terms with growing up. And simply walking into Mordor. This what I think of as I drift between sleeping and waking. I think of period television series about the quirks of growing up as a Hobbit in the time of the Battle for Middle Earth. In reality, your adolescent brain couldn’t comprehend the magnitude of what is happening in Mordor because it is too busy trying to figure out how to make out with Penny Brandybuck. 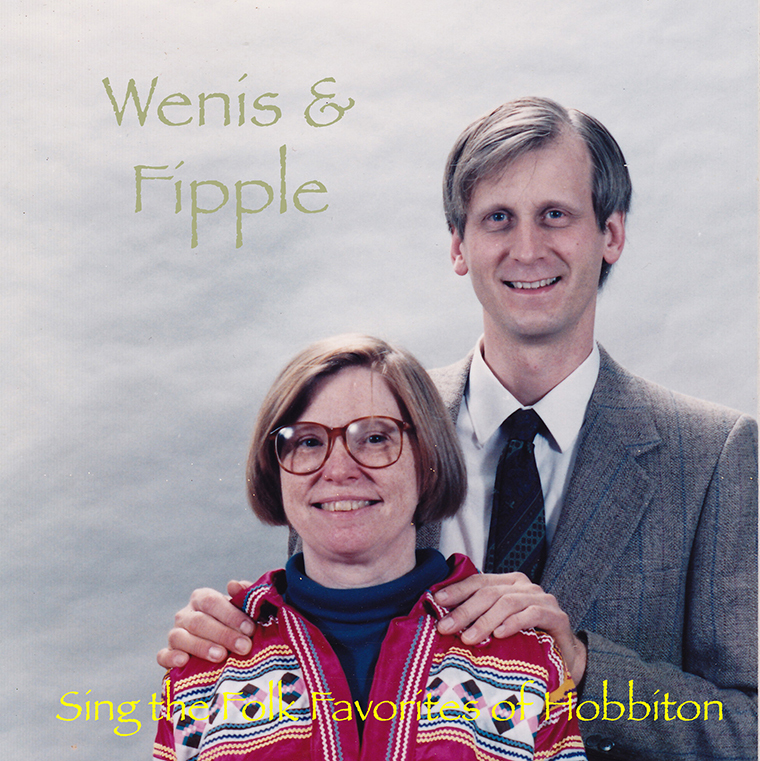 The soundtrack would be the hits of Hobbiton performed by the folk duo Wenis & Fipple. Yesterday was a great cheat day. I ate pancakes and pizza and nachos. Glorious, glorious nachos. Today I am doing housework and listening to the last of “The Deathly Hallows”. I am going to finish this series today or tomorrow. Then, I can start listening to this folder full of music that has been piling up the past month. Have a great last bit of weekend. Wenis and Fipple were so ahead of their time.